Wassup up, party people?! I’m Diana and I’m the gal who runs this joint. About four years ago I was a non-believer who thought Christians were either a) dumb as rocks or b) lying about believing. Since my conversion, I’ve often wondered why Christians seem so……“shiny?” Those shiny Christians say perfect, neat things like “God has a plan” or “I’ll pray for you.” And, even though He DOES totally have a plan (and I’ll take all the prayers I can get!) my walk has always been more complicated than that. What do I mean? Sometimes when I’m elbow deep in a sink full of dirty dishes the thought “what if there is only nothingness after this life, no heaven, no hell, just NOTHING” will hit me like a ton of bricks. On this blog, I talk about why it’s ok to have those types of thoughts and what we can do with them. Listen, I’m about to wrap this up, but before I do, it’s important that you know this: I’m kind of a big deal. I wrote a piece for Aleteia this one time and Scott Hahn said my conversion story was well written. So, yeah, technically speaking, I’m famous and stuff. Happy to send you autographs or kiss your baby or whatever. On a serious note, I’m SO glad you stopped by, and I hope you’ll take a second to say hi below because I legitimately want to talk to you!! Packing the car up with girlfriends in Welsh on Thursday night and heading to your event. 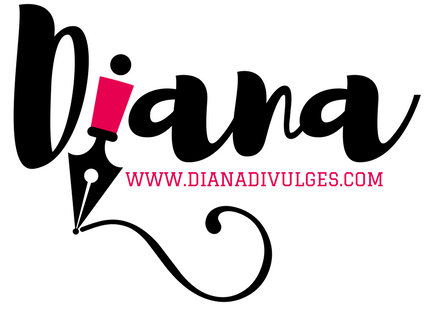 I like your style, Diana 🙂 Cool blog!